Escapees Pati Chong Nee and Aniseko Vaelei remain at large despite efforts by the Ministry of Police and Prisons and Correctional Services to locate them. The convicted criminals have now been on the run for three weeks, after they dashed for freedom during a church service at the Tafaigata Prison. 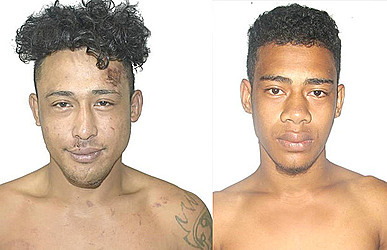 They were last seen last week – courtesy of CCTV footage from a Moamoa shop which they broke into and robbed – and are believed to be the main suspects behind the robbery of personal effects from a University of South Pacific (USP) lecturer and his family. The two men stole canned food, cigarettes, alcohol and a Digifix phone at the Moamoa shop and according to the Police disguised themselves by wearing military-type clothes, hoodies, baseball cap and sunglasses. Police Commissioner, Fuiavaili’ili Egon Keil, last week appealed for information from members of the public which can lead to their capture. “Our aim is to get these two in our custody as soon as possible; we are working in close collaboration with the Prisons as well through the prison guards. 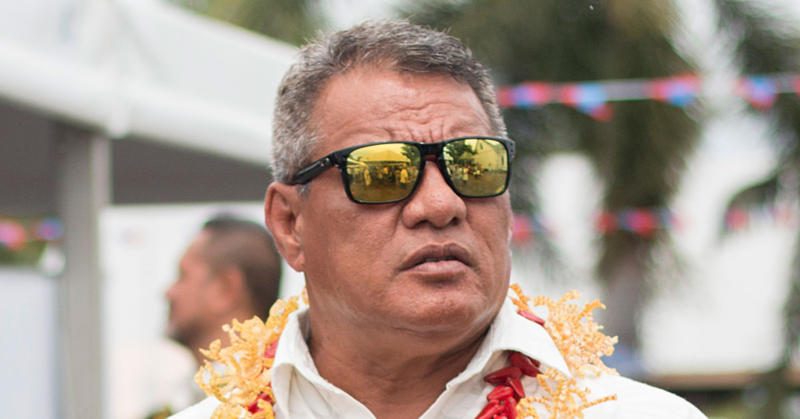 “We have task forces searching for these two individuals, and they were last cited seen at Moamoa in the morning around 2am, as you can see from the video they were carrying bush knives, these guys are very dangerous,” Fuiavaili’ili said. The Police Commissioner also cautioned the public not to approach the two escapees as they are heavily armed. “They are escapees with criminal history, please do not approach them, instead call the Police right away and we will respond and deal with them appropriately. 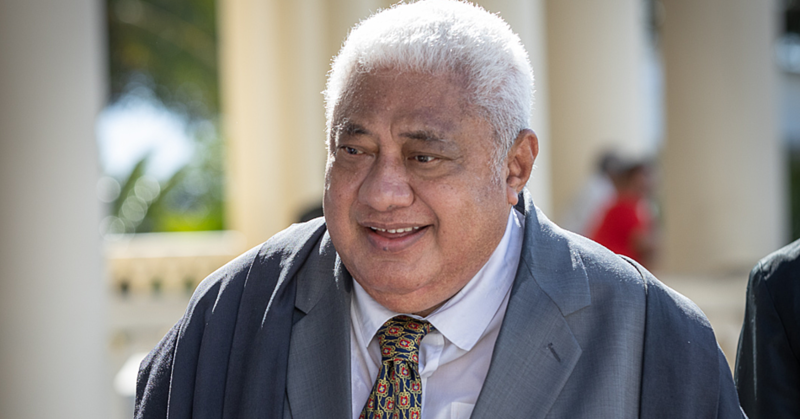 Aniseko Vaelei, 27, is from the villages of Vaiusu, Aele and Tafaigata, he was imprisoned for theft, robbery, burglary and escaping from prison charges. The other prisoner is Pati Chong Nee, 25, from the villages of Aleisa and Vaitele Fou and was also serving time for theft and burglary.